Trailer Pitch "Tales From Another Place"
Demo Action Strings "Permission To Die"
Sample Library Demo "Falling Bodies"
Sample Library Demo "Eleven Senses"
Pop Ballad "No-one Brought You Flowers"
Alex was born in Frankfurt am Main, Germany in 1975. At the age of twelve he showed great interest in rock and guitar music, spent lots of time watching MTV’s “Headbanger’s Ball” and finally, at the age of 14, decided to buy his first electric guitar. After five years of private guitar lessons with guitar teacher Joachim Rothe, Alex met his first band, which had by far more poser photo albums done over the time, than gigs or even songs. A few years and bands later in 1997, he decided to take one more year of private guitar lesson with guitar teacher Thomas Dill and prepared himself to study at the Los Angeles Music Academy. This was by far the most intensive time in terms of music and it was such a pleasure to jam with teachers such as Frank Gambale, Bill Fowler, Jeff Richman, Joy Basu, Linda Taylor, Jean-Marc Belkadi and many others. 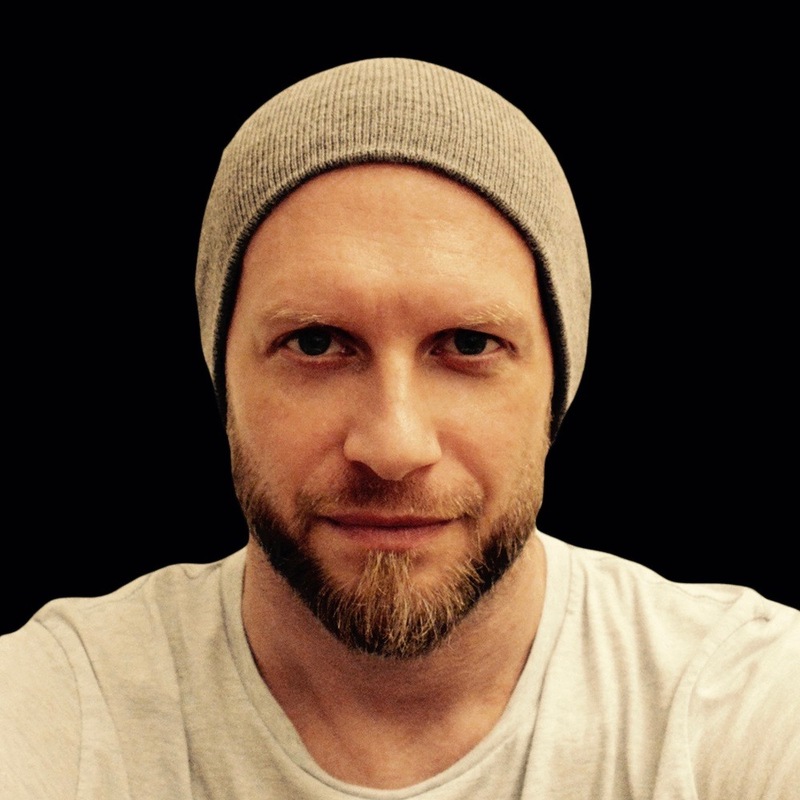 Alex graduated in September of 1998, came back to Germany and worked as a private guitar teacher for around two years and he also became the lead guitarist in the rock/pop band “Reinvented”. Since Alex was nine years old he was into computer games and so he decided to mix up the “seriousness” of work together with his hobby and the interest in music. The result was a composer and sound designer for video games. Let your hobby become your job is probably the best thing which can happen! In 2005 Alex joined Dynamedion, Germany’s leading music and sound design company for video games. In 2009 Alex met german producer Frank Peterson (Sarah Brightman, Andrea Bocelli, Gregorian and many others) and started arranging and co-writing for him.